opportunity to compose my own while testing out helpful credit catalogue directory Love Catalogues. Love Catalogues offers a lovely array of your favourite brands - Littlewoods, Very and Next - that have the lowest interest rates and most flexible payment plans, so it's totally okay if you want to spread the cost of your purchase over time instead of paying up front. This idea is appealing to me, as a first time house buyer, as it is an easy way to boost my credit score! 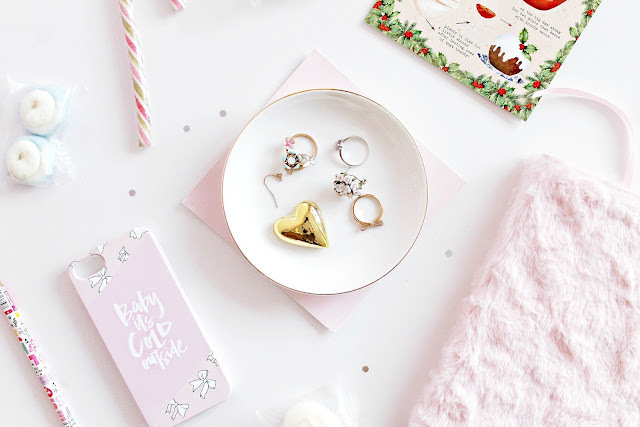 Here are a few favourite gift ideas I found thanks to Love Catalogues, all of which you are able to buy and pay back gradually to improve your credit score. ♡ It's really helpful! Especially for a newbie to the whole credit catalogue scheme like me. The site offers plenty of top tips and useful info, as well as explaining the ins and outs of online credit shopping, plus information about payment plans - not as scary as they sound. It finds the fairest priced and interest free credit catalogues, such as Littlewoods, so you won't end up paying more than you need to. ♡ It's easy to navigate - I love the design of the site, it's really attractive, although maybe I am biased towards the pink colour scheme haha! It's really helpful and provides a contact form should you have any further enquiries. ♡ It's a completely free tool to use - I really love that there are no pop up ads that make your page load slower and there are no sign up requirements, just advice and recommended places to shop. ♡ My favourite brands - I like that Love Catalogues features my favourite and trusted brands such as Next, Argos and Littlewoods! I wasn't previously aware that Next had a credit catalogue scheme, so will be keeping this in mind. Argos sells a multitude of products, big and small - furniture, electricals and toys! ♡ The products from some sites - JD Williams, Littlewoods - tend to be a little pricier compared to sites such as Boots or Superdrug where you pay up front. On the other hand it does make sense to offer a credit scheme for high end brands and more expensive items, as compared to cheaper items and sets. ♡ Not a wide range of products - Although it does cover a nice array of electricals, appliances and furniture - those items that tend to make a deep hole in our pockets and therefore it may be easier to pay for them over a series of weeks or months rather than upfront. I really love your selection! catalogs can be lifesavers around christmas with all the gift buying! i especially love little woods! I love your gift guide!! However, I also agree that some of the same products can be found cheaper on other sites so it's always good to double-check. 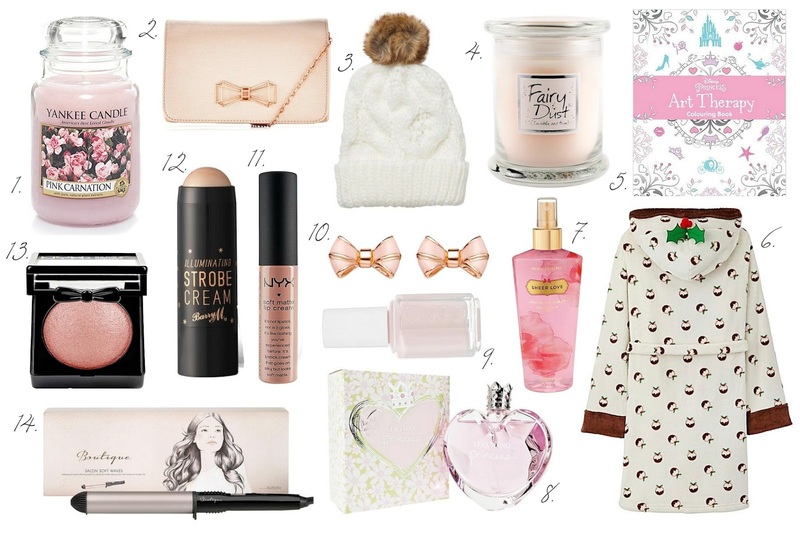 Gorgeous gift guide. I just adore your blog to pieces. Everything is always so beautiful! Bow clutch & blush are my fav picks!! Love the selection. Probably not a site for everyone but if it helps with credit score, that's a plus!